The Huawei P30 and P30 Pro pack in the Kirin 980 chipset which we saw last year with the Huawei Mate 20 Pro. This makes the devices great performers and can keep up with devices with the Snapdragon 855 as well. The P30 Pro comes with a base variant with 8GB RAM and 128GB storage which is still considered to be a tad overkill since you no apps actually make use of the 8GB RAM; however, it definitely makes the device future proof while the P30 comes with a standard 6GB RAM and 64GB storage base variant. Nonetheless, impressive specifications do not always translate into an entirely flawless experience since you might run into issues where the device could become unresponsive. There’s no need to fret; however, since if your P30 or P30 Pro ever becomes unresponsive, you could easily force reboot the device to get everything back to normal. 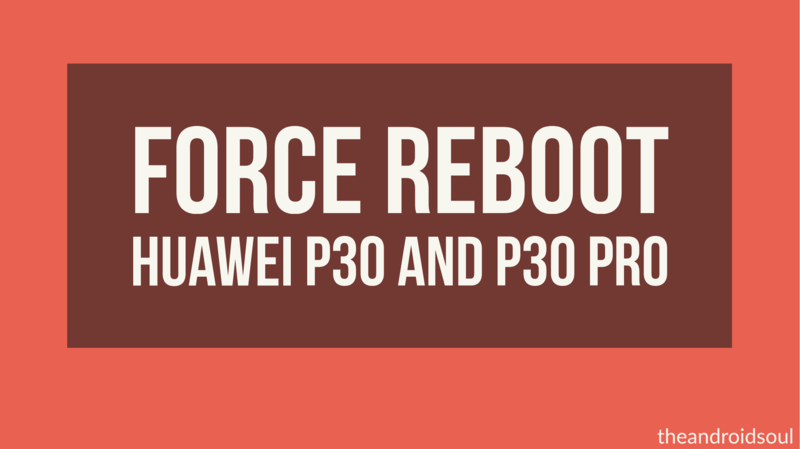 Force rebooting the device is super simple hence just follow the steps below in order to force reboot the P30 or the P30 Pro. Press and hold the Power Key for 10 to 15 seconds (or simply until the screen turns off). The device should reboot by itself and you should feel a vibration and see the Huawei logo. In case you do not feel the vibration and the screen is still blank, then simply press and hold the Power Key for more time until you see the device restart itself. There’s no reason to worry about any data loss since this function does not reset the device and it only simulates a battery removal. 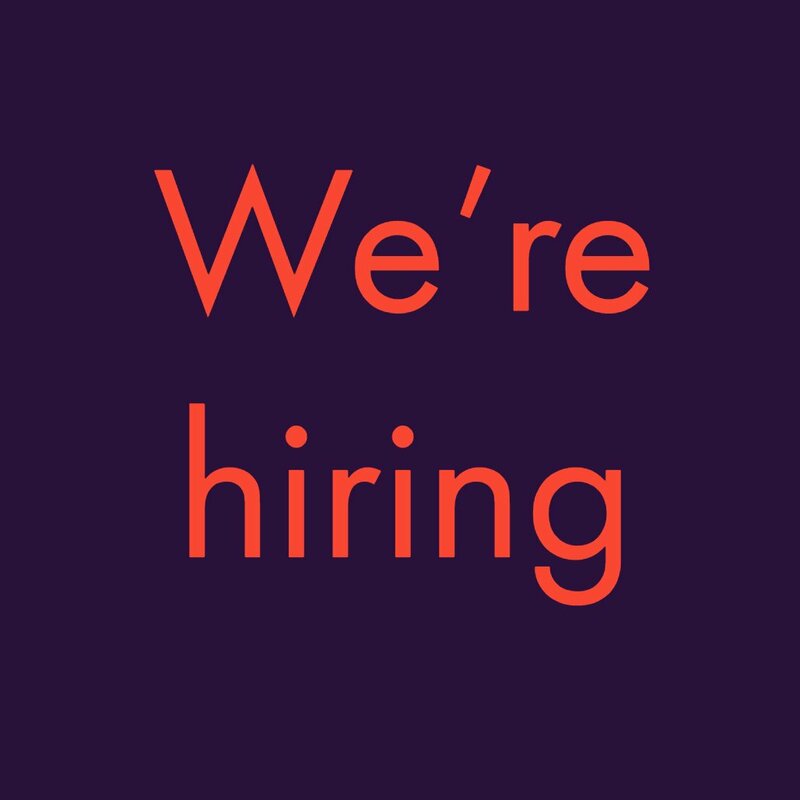 Do let us know in the comments below if there’s anything else we could assist you with.